A man has been ordered by a judge not to feel people’s muscles or ask them to do exercises in public. 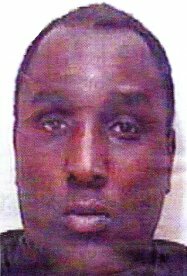 Akinwale Arobieke, 45, from Liverpool, was also banned from measuring the size of muscles, under the order requested by Merseyside Police. Arobieke, who is known in the area as Purple Aki, is out of jail on licence after a sentence imposed in 2003 for 15 counts of harassment.